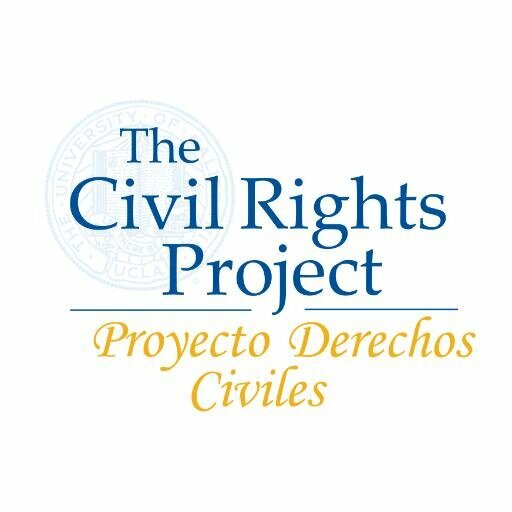 The Civil Rights Project/Proyecto Derechos Civiles (CRP) is co-directed by Gary Orfield and Patricia Gándara, professors at UCLA. Founded in 1996 at Harvard University, the CRP’s mission is to create a new generation of research in social science and law on the critical issues of civil rights and equal opportunity for racial and ethnic groups in the United States. It has commissioned more than 400 studies, published more than 15 books and issued numerous reports from authors at universities and research centers across the country. The Supreme Court, in its 2003 Grutter v. Bollinger decision upholding affirmative action, and in Justice Breyer’s dissent (joined by three other Justices) to its 2007 Parents Involved in Community Schoolsdecision, cited the Civil Rights Project’s research.